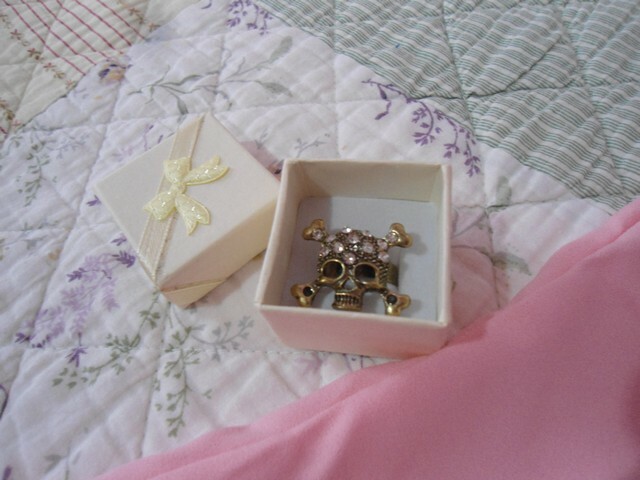 Yesterday I also received another dress and ring from persunmall.com. 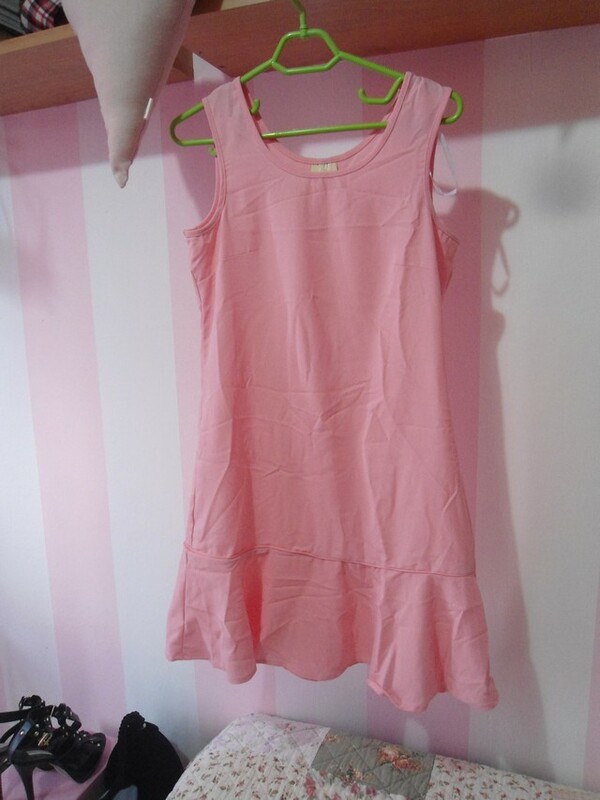 This dress is perfect for summer and flatters your legs. The ring was another gift that I didn't expect but really loved it, it's my first skull ring. 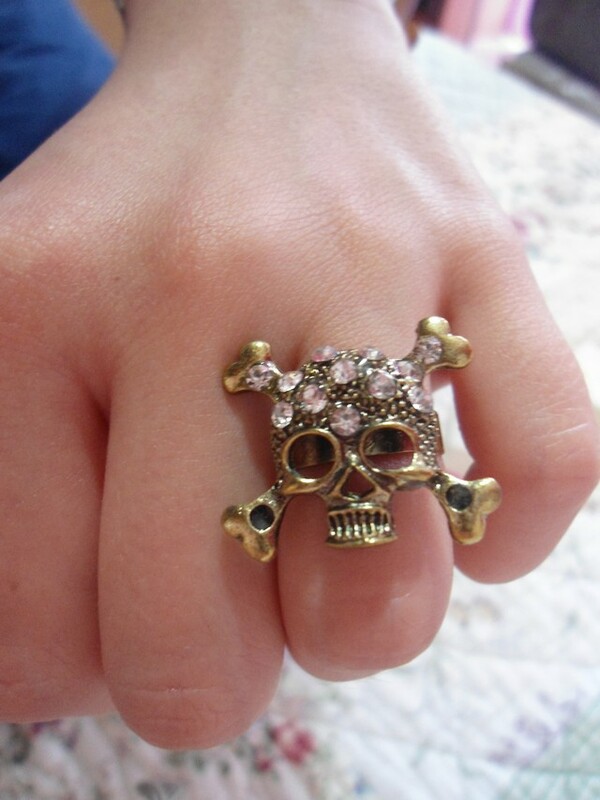 Love that it is a skull with pink bling on it! I like the ring a lot! What a great pieces ! Love it so much. U have such an amazing blog. Would u like to follow ? Lovely ring. It's sort of Alexander McQueen style! I received the same ring! I love your pink top! That ring is pretty cool!! !